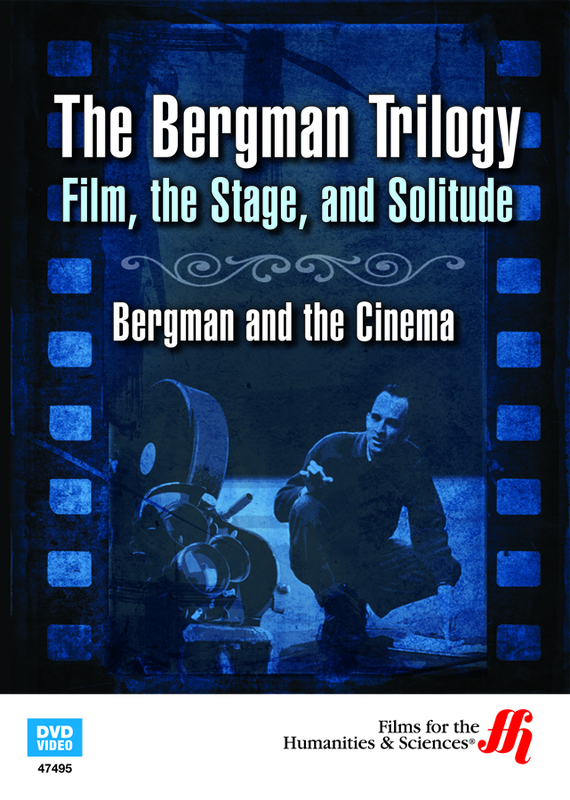 This enhanced DVD takes a close look at the life of filmmaker Ingmar Bergman revealing an intimate portrait of who he was and shows behind-the-scenes information about how he created his films. Ingmar Bergman walks along reminiscing about the time when he was a child desperately wanting to have a cinematograph. He begged his aunt for one, and got a teddy bear as a present instead. On top of this, she gave a cinematograph to his older brother. But Bergman was not to be denied. He traded 150 army men to his older brother for the cinematograph. 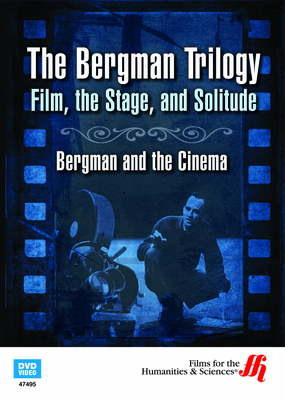 Bergman takes us to the small town of Filmstanden on the outer part of Stockholm where so many of his more than fifty films were made. His first film was “Frenzy,” which he was the writer but did not direct. Frenzy has a cruel rendition of Caligula, which Bergman based on a real life sadistic English teacher he met in school. Next came, “Crisis,” which is a film that Bergman got into a physical fight with director Victor Sjöström over creative decisions. Crisis was a financial disaster, but its unique style helped to create an offer for Bergman to make a film called “Prison.” Bergman finally comes into his own with the film “Summer Interlude.” Then in 1956; he made "Smiles of a Summer Night,” which won acclaim at the Cannes Film Festival. His next attempt at filmmaking was to produce "The Seventh Seal.” Even though the film was difficult to make, it was a classic hit. Then he made "Wild Strawberries," "Through a Glass Darkly.” "The Communicants,” "Persona," "Cries and Whispers," "Saraband," and "Fanny and Alexander.” Bergman's success as a filmmaker is legendary.